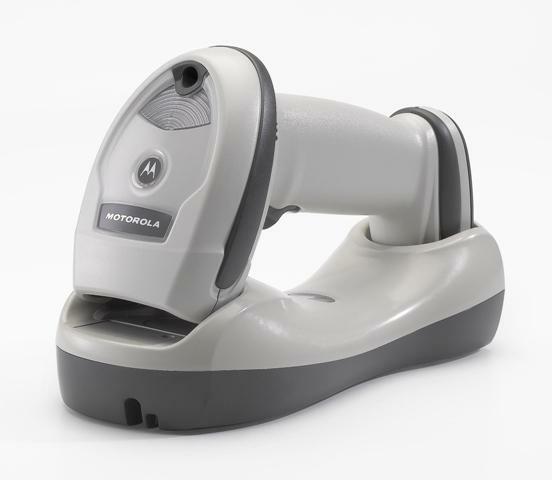 LI4278 takes 1D bar code scanning to the next level, allowing workers to scan faster and farther as they can capture virtually any 1D bar code. Built for all day and everyday use, the LI4278 offers cordless freedom with Bluetooth compatibility. It also offers better encryption for improved security and better overall wireless performance. The LI4278 is backward compatible with its key accessory — the cradle — which works with its cousins, the LS4278 and DS6878. Superior battery power management delivers the largest number of scans per battery charge to support scan intensive applications. You can use it in dusty and wet environments and it can survive a 6 foot/1.8 m drop.